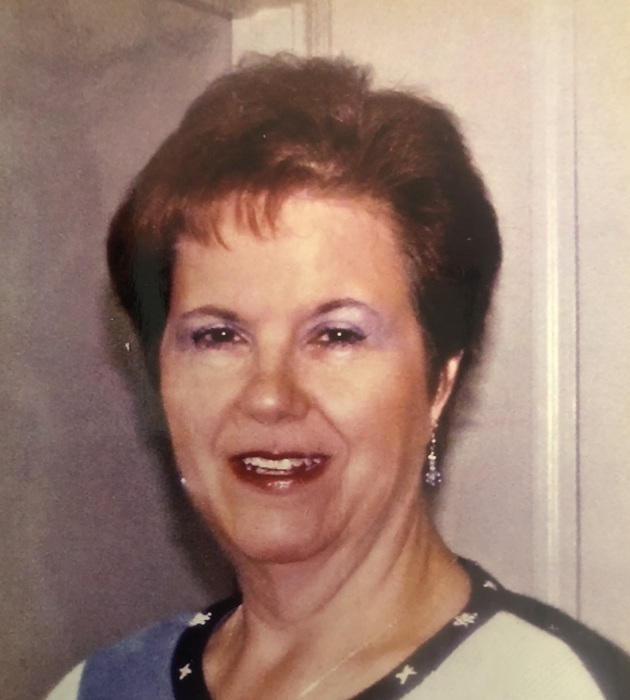 Connie Elizabeth Mills Mesimore, 65, of Salisbury passed away Thursday, January 17, 2019 at her residence. Born in Rowan County on May 24, 1953, she was the daughter of Helen Spencer Mills and the late Bill Mills. Connie worked in the Accounting Department at Rowan Memorial Hospital before retiring. She also worked for Rowan Diagnostic Clinic, and was a member of North Main Baptist Church where she was a Sunday School teacher. Those left to cherish her memory are her mother, Helen Spencer Mills of Salisbury, formerly of Trinity; daughter, Kristin M. Jones (Sean Alexander) of High Point; grandchildren, William Jones and Chandler Jones, both of Winston-Salem; step-grandson, Nick Alexander of High Point. Visitation: 6:00-8:00 PM Monday, January 21, 2019 at North Main Baptist Church, 1501 N. Main St, Salisbury, NC 28144. Service: 11:00 AM Tuesday, January 22, 2019 at North Main Baptist Church with the Rev. Dr. Dale Robertson officiating. Burial will follow at Rowan Memorial Park 4125 Franklin Community Center Rd., Salisbury, NC 28144. Memorials may be made to the North Main Baptist Church Building Fund. Lyerly Funeral Home is serving the Mesimore family. Online condolences may be made at www.lyerlyfuneralhome.com.